Motoring show. 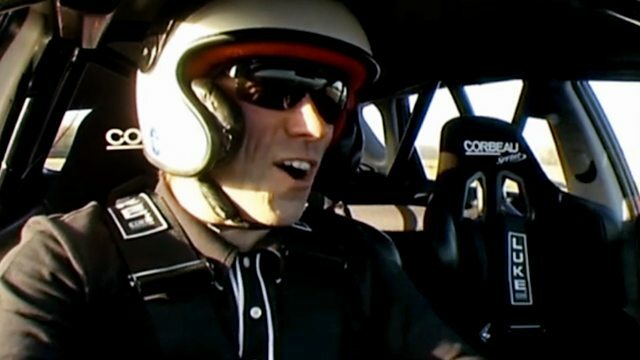 Jeremy Clarkson subjects the Skoda Yeti to a remarkably thorough road test, while James May makes a rare visit to the test track in the insane Aerial Atom V8. Jeremy Clarkson subjects the Skoda Yeti to a remarkably thorough road test, while James May makes a rare visit to the test track in the insane Aerial Atom V8. Meanwhile, Richard Hammond celebrates the incredible evolution of the Porsche 911 by racing a modern Turbo Cabriolet against its oldest relative and the power of gravity. Plus there is more heated studio debate with the return of the Cool Wall, and another celebrity guest takes their turn in the Reasonably Priced Car.